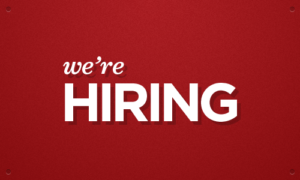 Positions that we’re looking to fill service and construction positions immediately. Pool World is a locally owned, family run business, and has been for the past 42 years. We strive to serve our customers in the Spokane and Coeur d’Alene area with superior customer service and knowledge! Come be a part of our team and learn about swimming pools, hot tubs, saunas, barbecues and grills! Help someone today by assisting them in creating their perfect backyard vacation! For more information please visit SquareHire or CLICK HERE!